I decided recapitulation was a silly word…compendium is much cooler! Firstly, I apologise that this post didn’t happen yesterday, I had a day holiday to recover from the weekend, and forgot that it was Monday! It has been a crazy week…well really it has been a crazy weekend which will get a whole post all of its own…but I think I remembered to write down at least some of my workouts so the memory doesn’t have to work that hard!! 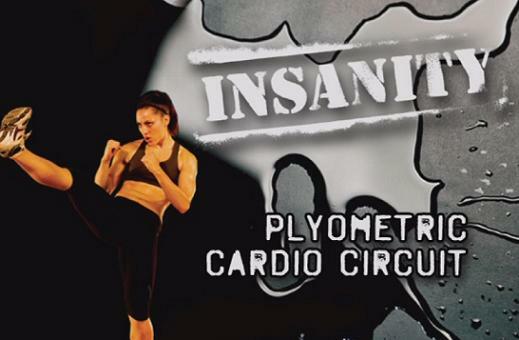 As I have mentioned before it is more of a workout than you might normally consider a fit test to be…perhaps this is unsurprising considering the Insanity label! followed 30 mins later by dancing for 2 hours. Triskele, Our Henry, Star of the County Down, Maiden Castle, Witch Hunt, Standing Stones, Broomstick, Foulmouth cat, Spank the Monkey, Hunting Dance, Labyrinth, Avebury Ring, Raggle Taggle Gypsy, Fanny Frail. Yes…you did read that right…I did Labyrinth…the dance I am most scared of! All in all, it was a fairly energetic week! Your Tuesday and Wednesday both sounded like they were crazy! Huge respect for pumping out that level of craziness two days in a row! Hey – what do you think of the new Shaun T program T25? Sounds appealing because it’s only 25 minutes. If I’m going to do a program every day, in addition to my regular rotation of exercise stuffs, I want it shorter than an hour. Have you tried it? I like the idea of it being short, because at the moment I am doing insanity and some days not getting chance to do anythign else as well…except for the crazy days, which have to be well planned or they don’t work! Oh I’ll bet heat and humidity are a beast when it comes to all that outdoor dancing! Compendium is an awesome word! I think it is going to stay! Good grief. Hope you’re back to 100% now. hahaha…that is quite scary yes! it may be this association that makes me scared of the dance!